If you’ve ever shared your Pinterest boards on Facebook you know that the link preview image that Facebook uses isn’t always the best one. 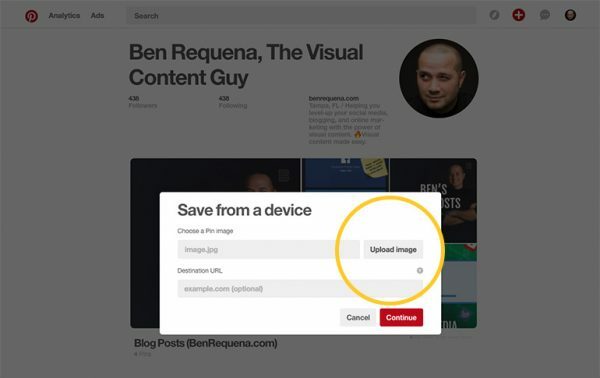 Good news, here are 3 simple steps to change your Pinterest board link preview image on Facebook. When you share a link to one of your Pinterest boards on Facebook you’d think it would use your custom board cover photo as the link preview image. 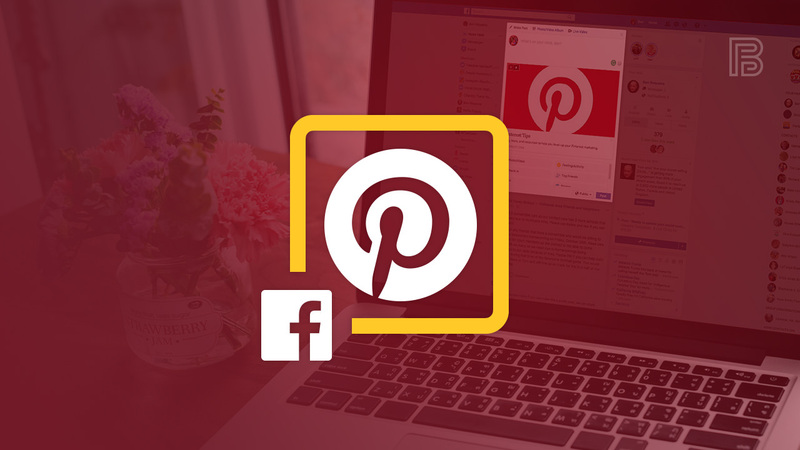 The first time you share a link to one of your Pinterest boards on Facebook, the Facebook open graph crawler pulls in the image(s) of your most recent pins to that board to use as the link preview. It also pulls in your board title and description. So, depending on what you recently pinned – or the last time you shared that board on Facebook – the link preview image(s), title and description may not be what you want. Upload the desired image as a new pin to the board you want to share. 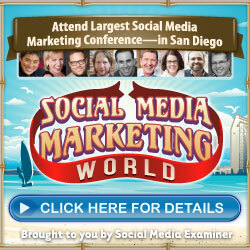 Tell Facebook to recrawl your link to find the new image using the Facebook Debugger tool. 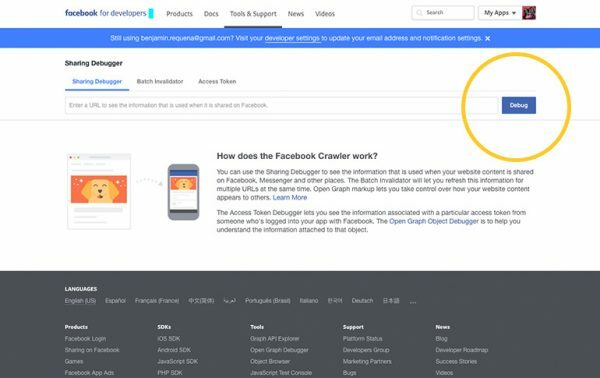 You may need to hit the “Scrape again” button on the debugger tool a couple times for Facebook to grab the most recent information. Follow my Pinterest Tips board on Pinterest for awesome pins from even awesomer peeps like Jeff Sieh and Alisa Meredith. Once you share your Pinterest board on Facebook, Facebook’s open graph will retain the title, description, and image(s) for awhile. 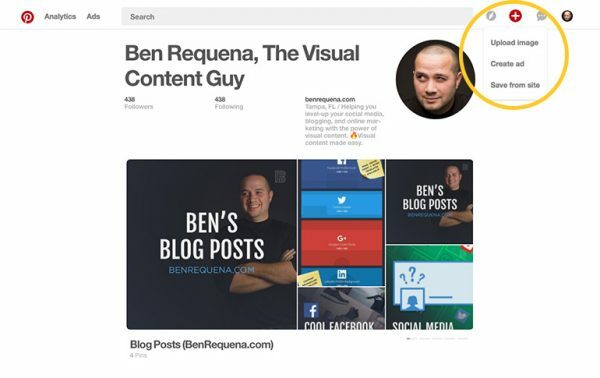 This means you can add new pins or delete your newly pinned image and the next time you share your board on Facebook it will still have your image. Keep in mind, that Facebook doesn’t hold onto that open graph data indefinitely. So if you share that same Pinterest board on Facebook again in the future, it may pull in new images. Just repeat the 3 steps and you’ll have your custom preview image again. Have you shared your Pinterest boards on Facebook before? Do you have custom board cover photos? Share your thoughts in the comments below. Let me know if you like these simple how-tos. I have a bunch more to share. 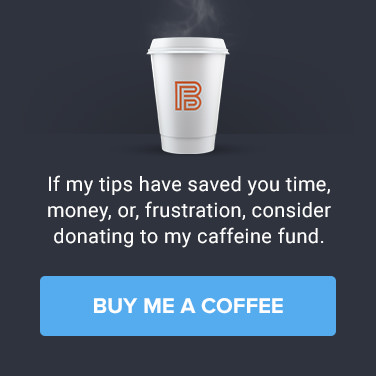 Great tips, Ben, thanks! If you want more customization options (or change the preview image every time you’re sharing your Pinterest board), check out sharekit.io, which allows you to edit the title, description, and image displayed by Facebook when sharing a link.